Emma Bunton has revealed that rehearsals for the Spice Girls reunion tour are set to kick off next week, despite Mel B and Geri Horner’s lesbian fling drama. During her appearance on The Jonathan Ross Show, Baby Spice, 43, confirmed that she and fellow band mates Geri Horner, 46, Mel Brown, 43, and Mel Chisholm, 45, are to reunite next week to begin preparations for their upcoming UK tour. 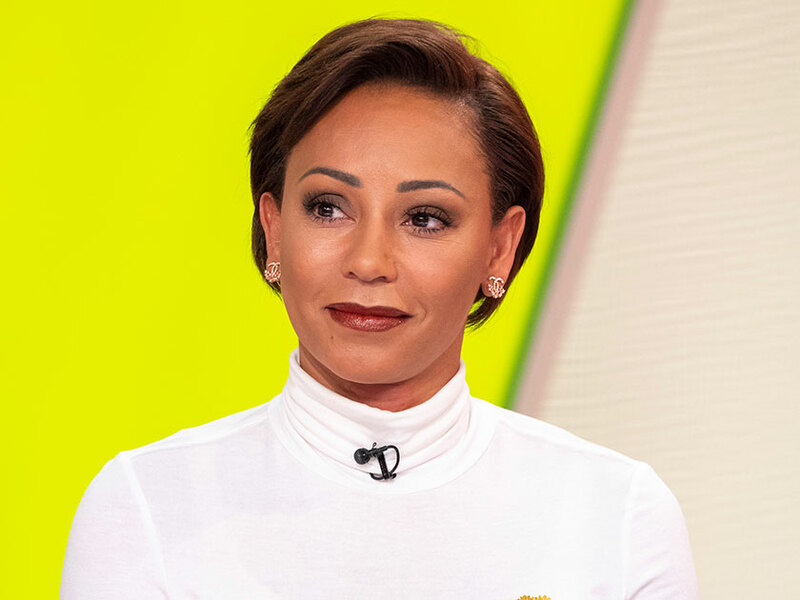 Speculation that the shows would be called off began last month, when Mel B made the shock revelation that she and Ginger Spice Geri had a lesbian fling back in the hayday of the 90s girl band. Speaking on Piers Morgan’s Life Stories, Scary Spice confessed: ‘She is going to hate me for this because she is all posh with her country house and her husband, but it’s a fact. Geri hit back at the claims, announcing that she was ‘very hurt’ by the allegations that she stated were ‘simply not true’. But it seems now that the pop stars have decided to put the drama behind them for the sake of the much anticipated concerts, with mum-of-two Emma revealing: ‘We are starting rehearsals on Monday. ‘It’s all fine. We have all chatted about it. Listen, we had fun back in the day. ‘I didn’t know anything else but you know, we are all good.